It seems my Kickstarter campaign made the list of io9.com’s crowdfund recs, which is a whole barrel full of awesome. Welcome, io9.com readers. 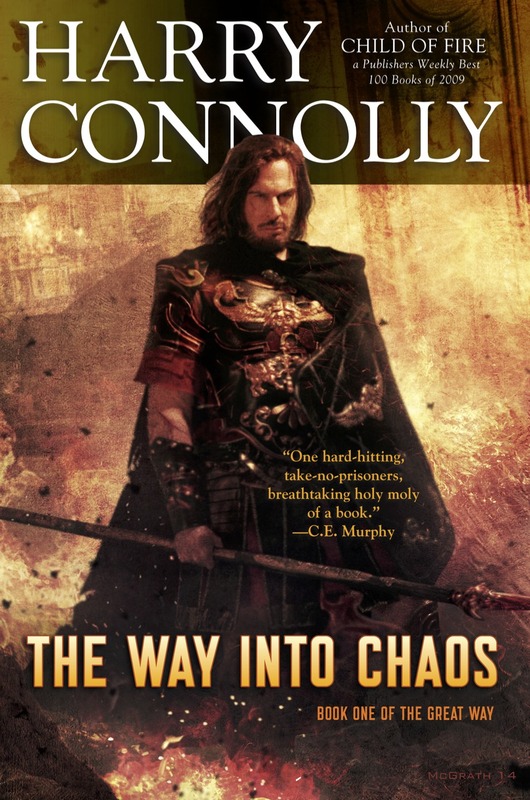 If you like the sample chapters, I should also mention that a pledge at the $12 level will get you the first book in THE GREAT WAY trilogy, called THE WAY INTO CHAOS (those are the sample chapters you’ve been reading) along with an ebook of my TWENTY PALACES prequel (cleverly titled: TWENTY PALACES) along with some other fiction mentioned in Kickstarter Update 5. If you’ve already backed mine, check out some of the other project featured in that io9 article; some of them look pretty hot. Yesterday was book day for me?